To follow all freeways then until Grenoble the A480 freeway. To take the exit “Vizille” n°8 – The stations of the Oisans, that join the CD191 then until Borough of Oisans the RD211. Grenoble – Alpe of hoot: 63 km about. Station nearest SNCF: GRENOBLE (63 km). 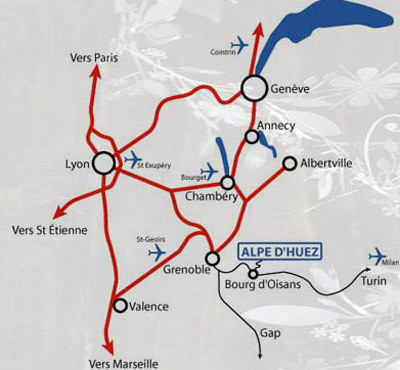 Grenoble correspondence – Alpe d’Huez by VFD buses. Road station of Grenoble. Daily links until the Alpe d’Huez: 1H30 about. 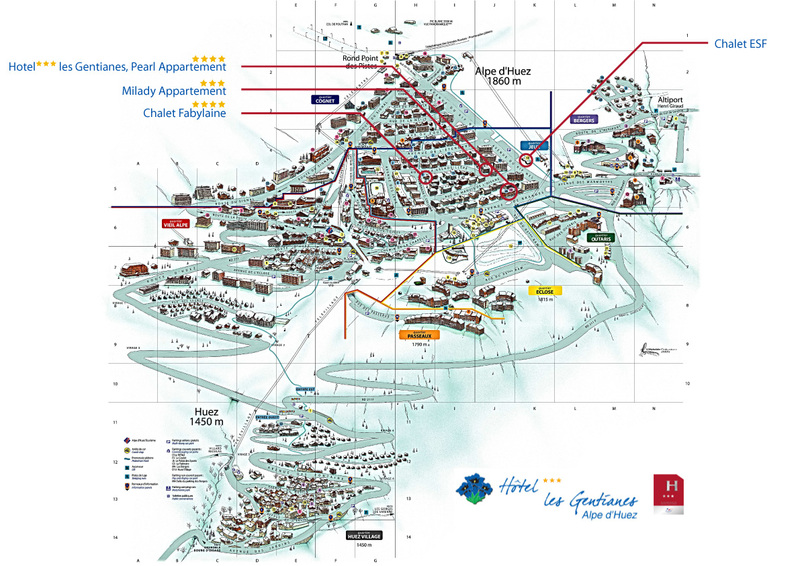 links airport – Alpe d’Huez by buses (On booking). links airport – Grenoble by buses. links airport – Grenoble centers by buses. VFD : Tel. 0820 833 833 or +33 (0)4 76 60 46 80 (since the stranger).